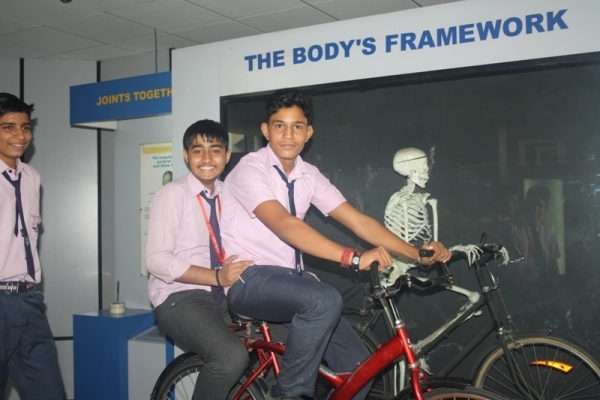 SB Global School visited Nation Science Center on 27 October 2017. 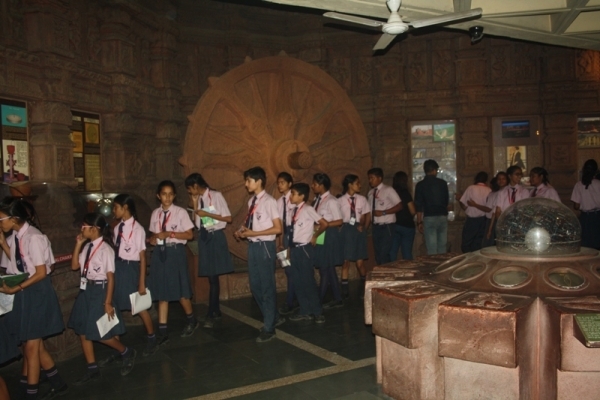 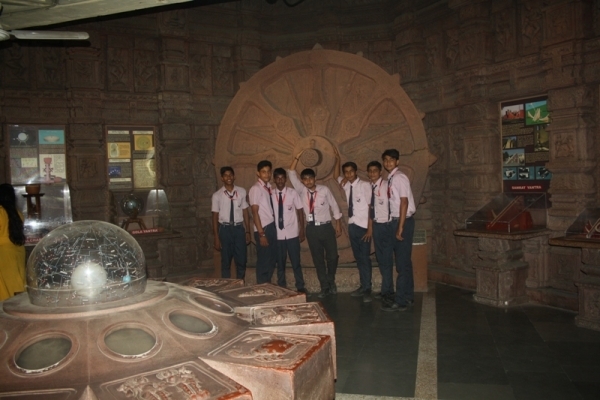 Student of Class V to X participated in this education trip and enjoyed the same with great zeal and enthusiasm. 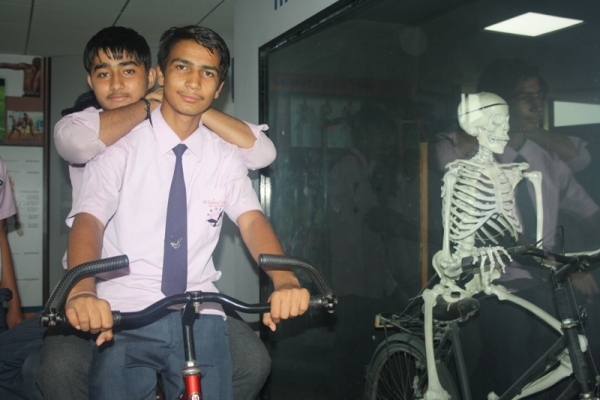 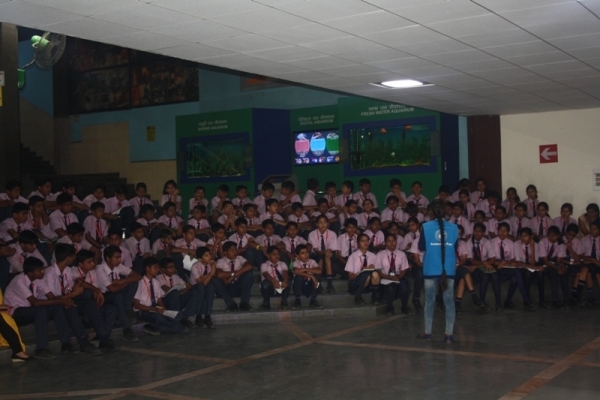 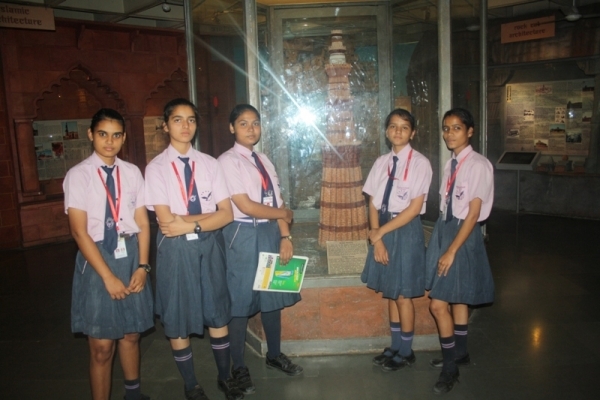 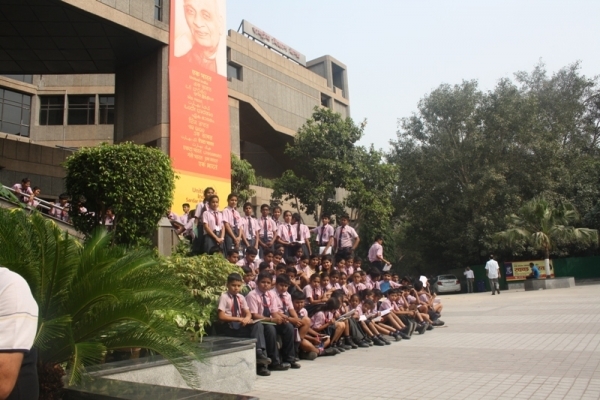 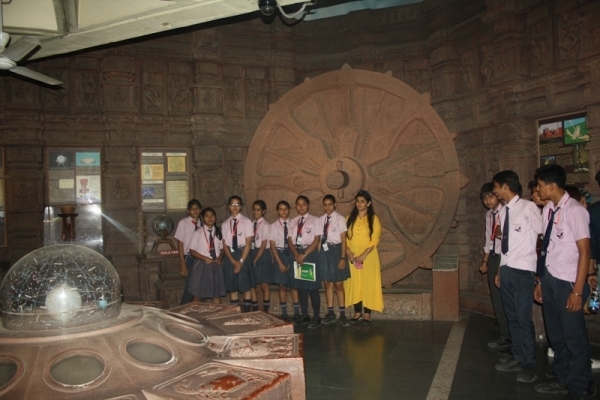 The National Science Centre, Delhi is a unit of the National Council of Science Museums (NCSM), which is an autonomous body under the Ministry of Culture of the Government of India. 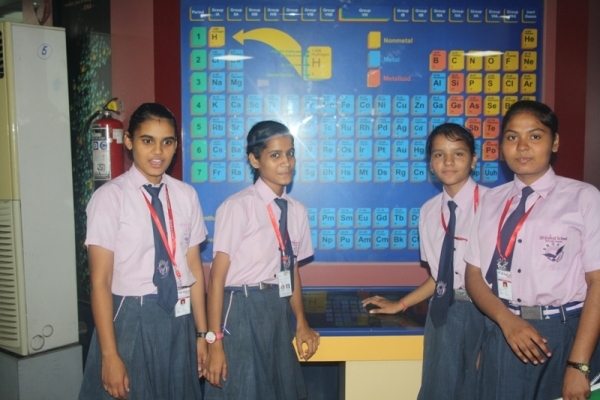 It is a pioneering institute engaged in the popularization of science among the people of the northern part of India in general and among the students in particular. 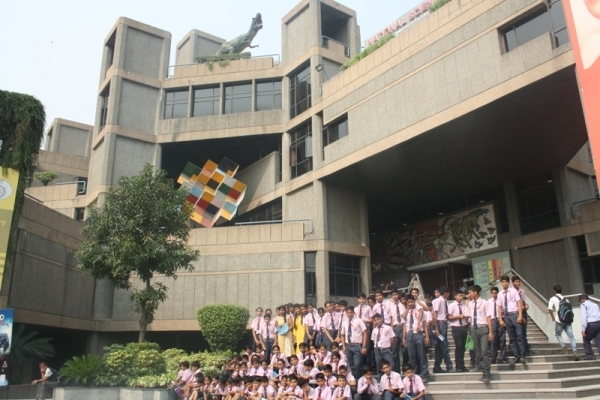 It was inaugurated on the 9th of January 1992 by the then Prime Minister of India.